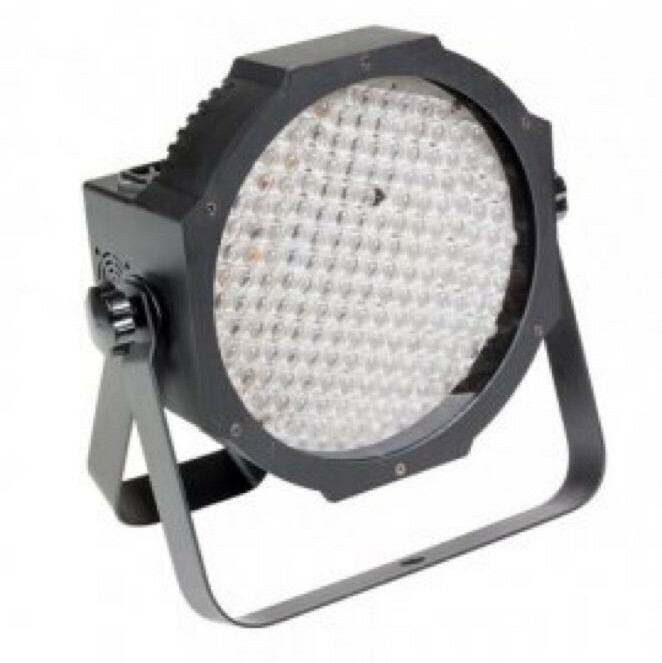 add effect lighting you need with this zoom led par. easily create the effect and colours you need at your next event or performance. zoom angle is 15 to 60 degrees. 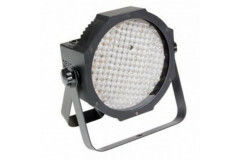 has colour changing, mixing and strobe options.